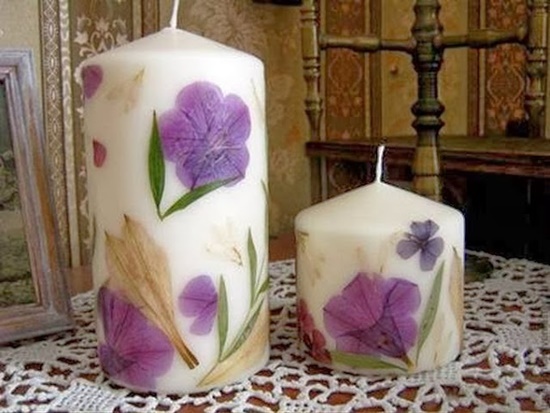 VIEW IN GALLERY VIEW IN GALLERY VIEW IN GALLERY VIEW IN GALLERY VIEW IN GALLERY VIEW IN GALLERY VIEW IN GALLERY VIEW IN GALLERY VIEW IN GALLERY VIEW IN GALLERY VIEW IN GALLERY If you are candle lover you know that candles can make the most beautiful atmosphere for relax and enjoyment. 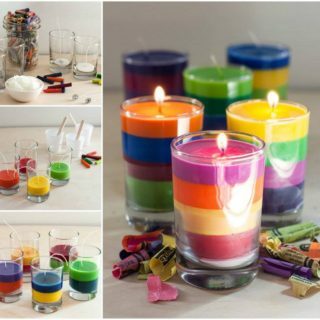 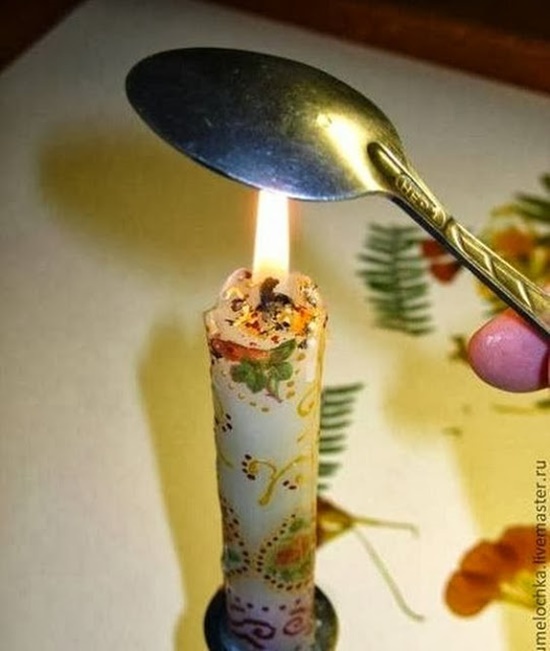 The candles can be used for many different occasions. 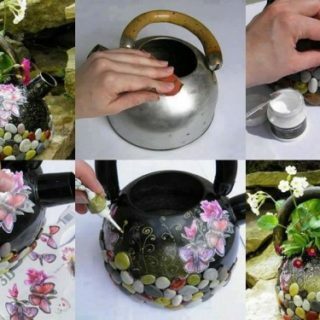 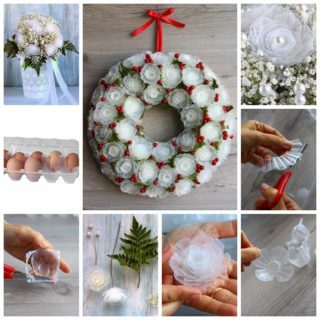 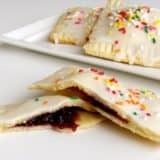 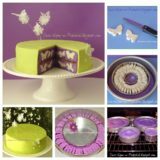 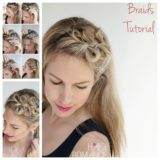 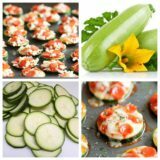 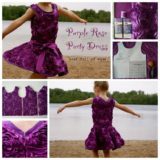 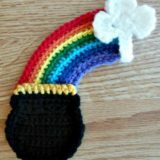 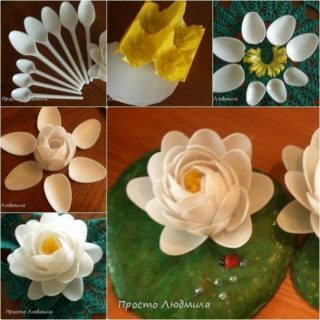 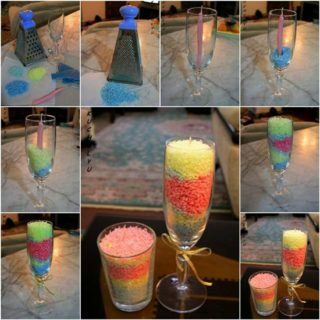 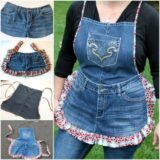 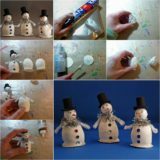 The easiest part of that is you can decorate the them specially for any occasion. 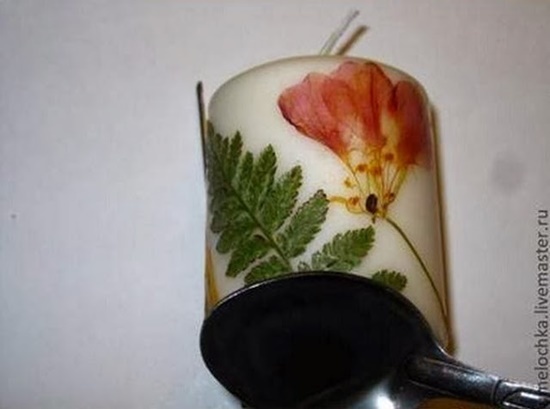 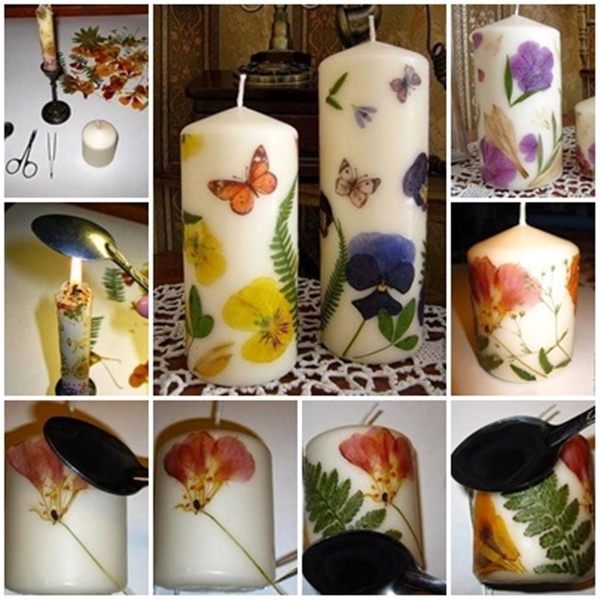 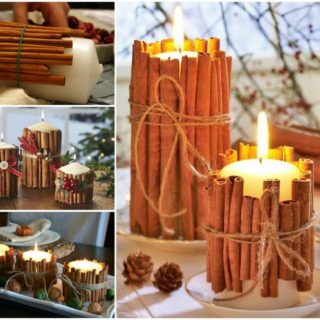 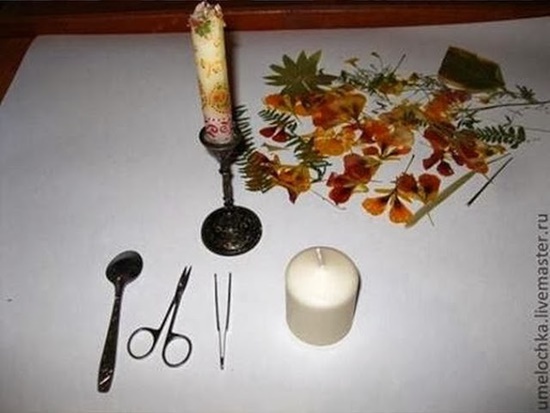 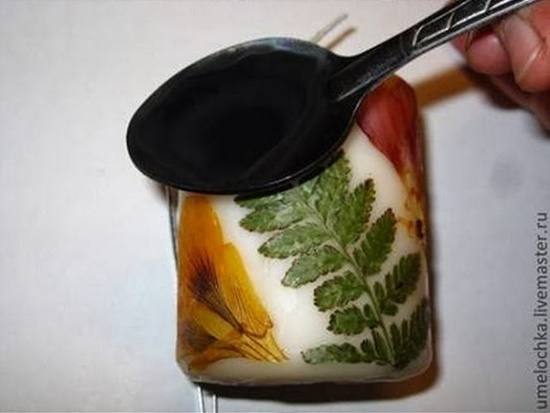 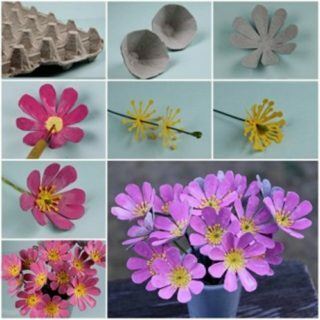 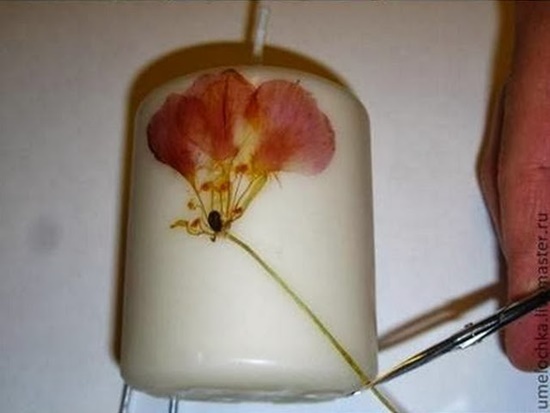 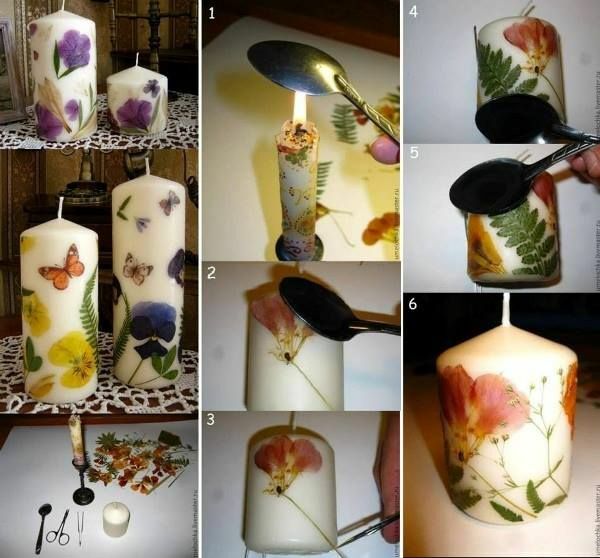 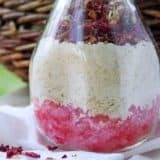 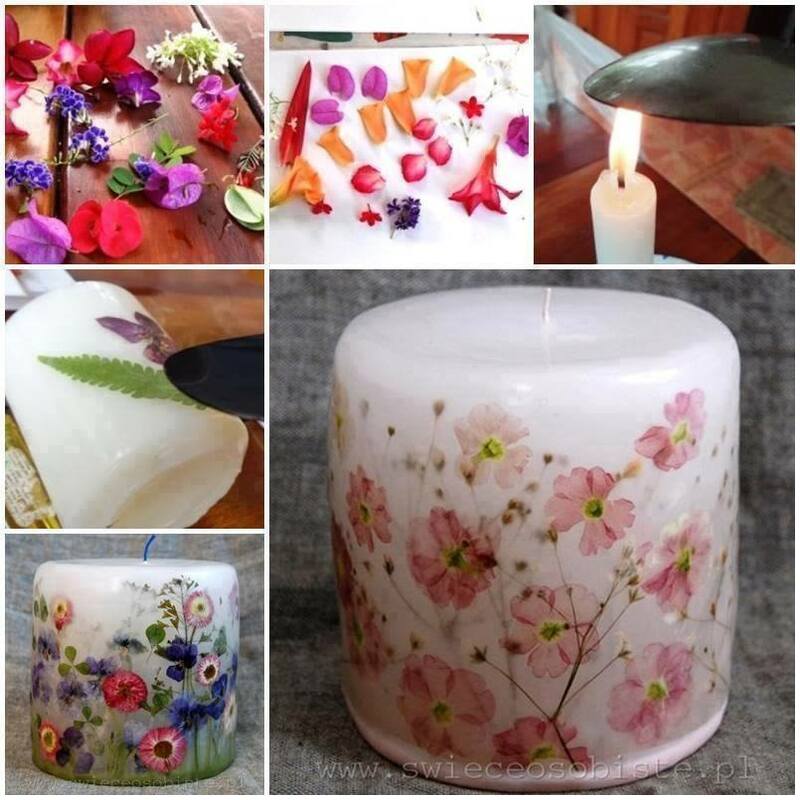 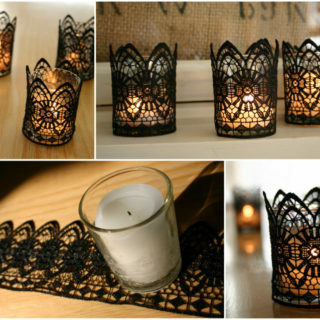 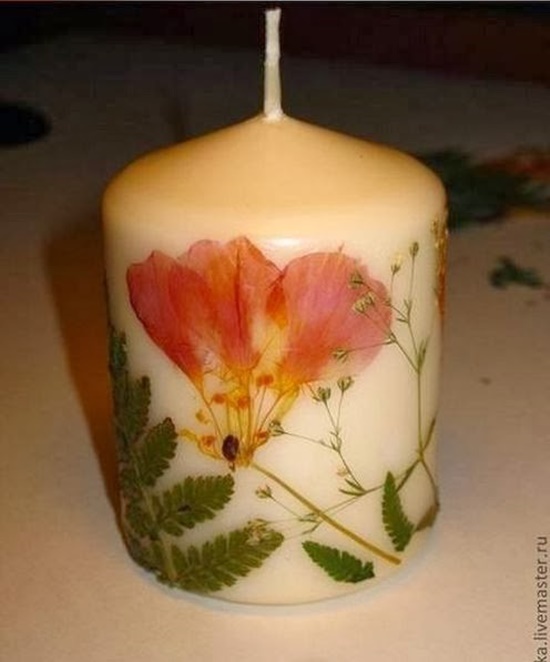 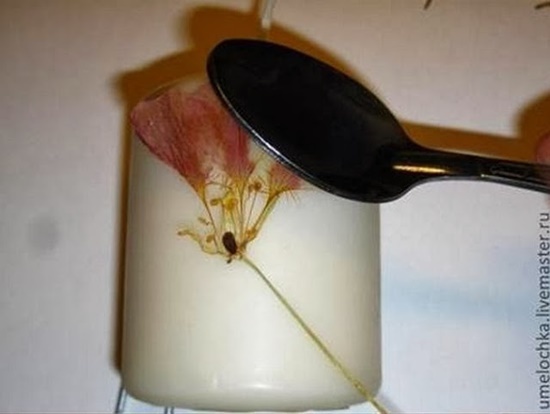 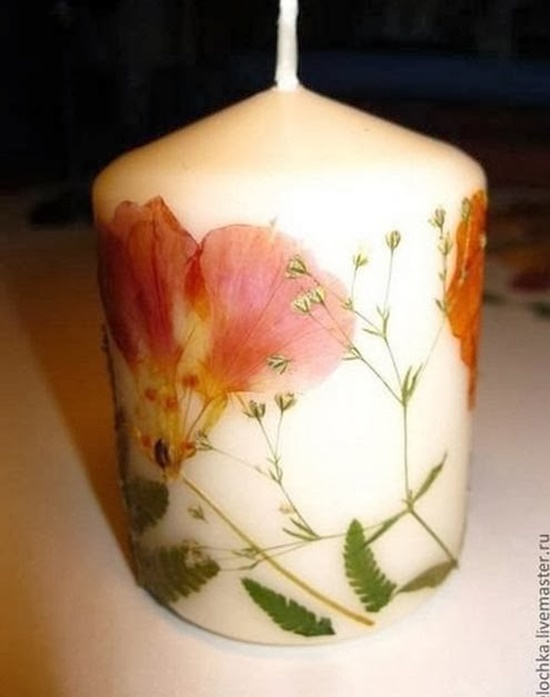 Here is the most interesting and easiest way how to decorate candles with dried flowers . 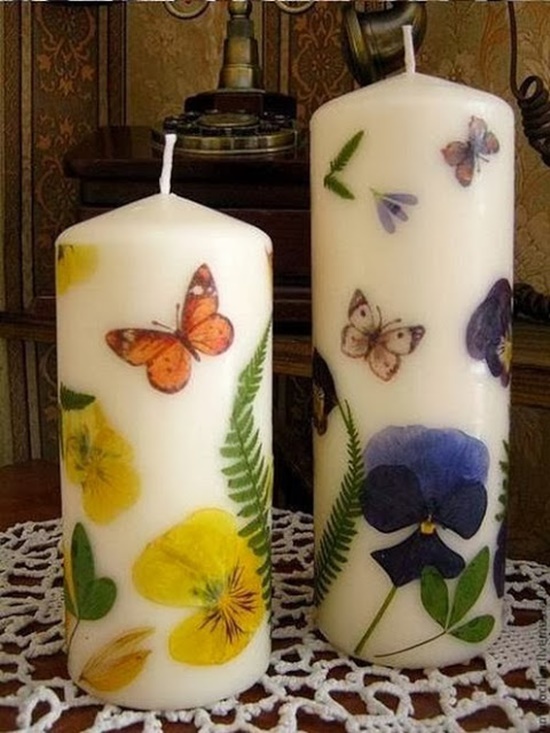 Look at them and make every day to be special.